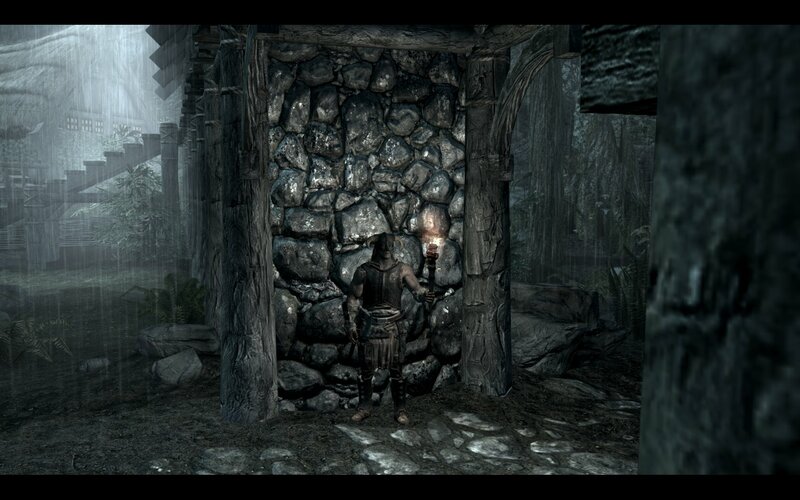 Skyrim Nexus, ThreeTen. 17 May 2015. Real Shelter - Full Release. 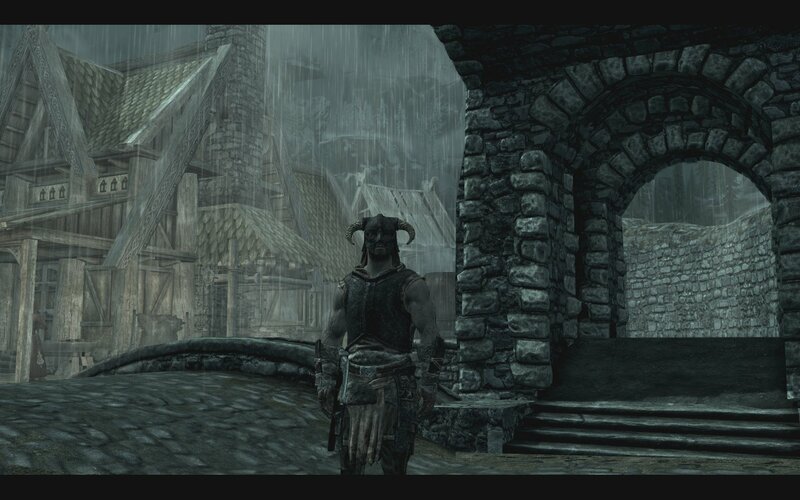 3 Apr 2014 <http://www.nexusmods.com/skyrim/mods/52612>. disabled. Check the message log and correct the error. 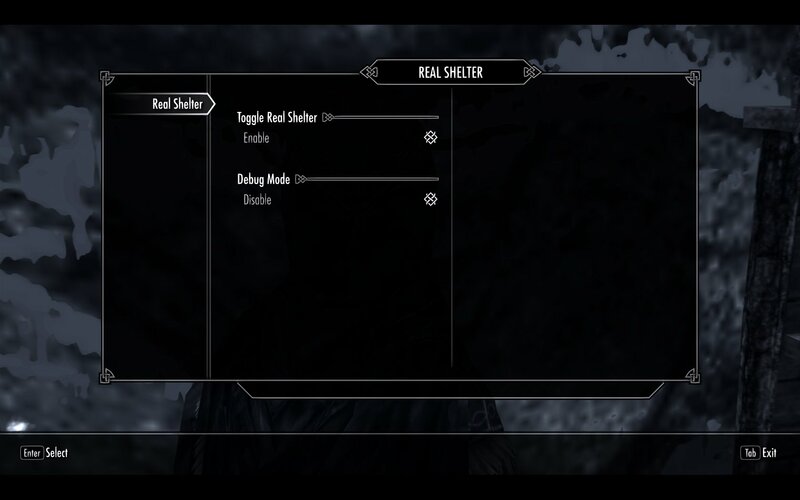 Could Not Find RealShelter.esp or RSPatch.esp. are selected when loding up Tes5Edit. #74 Hi, ThreeTen. RSPatch 1.4.0.5 worked well. (^-^) Thanks! Hey Everyone. Mod author here. I know most of you may not speak english, but if you do please pass this forward. If you have downloaded 1.4.0.2/3/4 please upgrade to 1.4.0.5. Real Shelter 1.4.0.5 will not create errors when updating.